Looking for private in-home or in-studio Music Performance lessons? Our Upland teachers are ready to get you started. Find your teacher today! 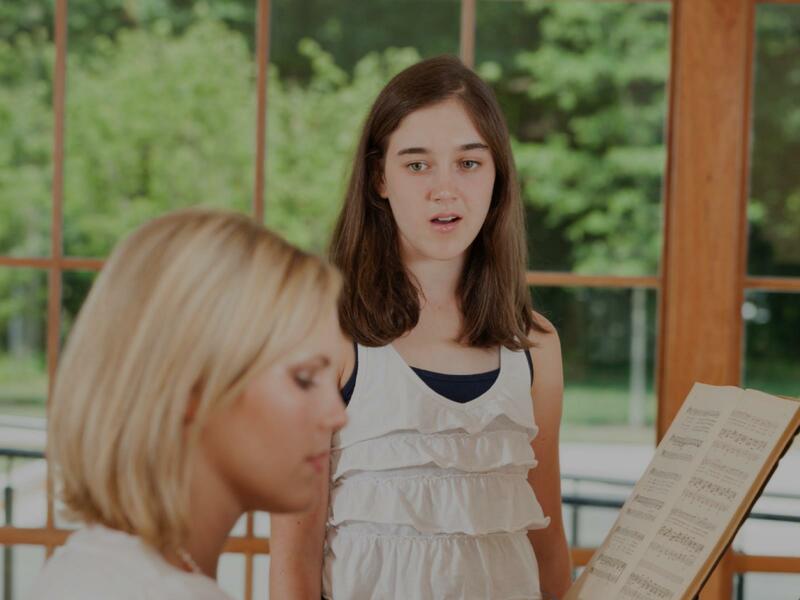 We'll work on audition and performance techniques as well as singing and musicality. You'll be prepared and confident for your next audition or performance!